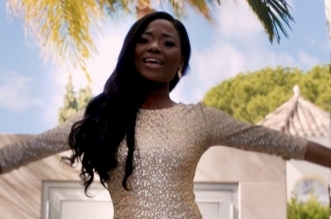 Ghanaian soul songstress Efya drops the official video for her previously released single, titled “Whoman Woman”. She explains the song using one question: “Who is mankind without a woman ….?”. The song was produced by Demsa, and the video was directed by Abstrakte x Hassan Beiruthy. Peep the visuals, and download the song below.